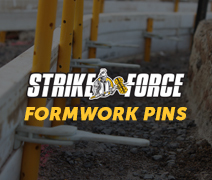 Farm World Show - Site F13 11TH TO 14TH APRIL 2019Check This Out! 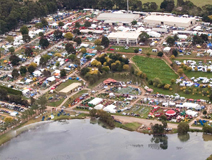 Tocal Field Days 3RD TO 5TH MAY 2019Check This Out! 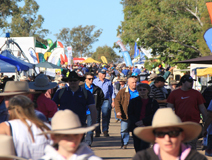 Hawkesbury AG Show 10TH TO 12TH MAY 2019Check This Out! 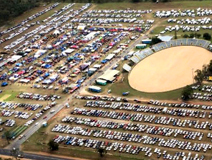 Rotary FNQ Field Days 29TH TO 31ST MAY 2019Check This Out! 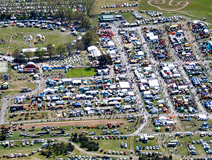 Farm Fest Toowoomba 4TH TO 6TH JUNE 2019Check This Out! 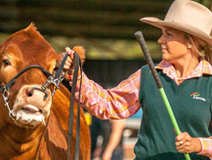 Mudgee Field Day 12TH TO 13TH JULY 2019Check This Out! 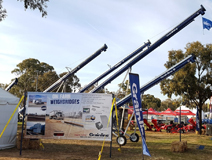 AGQUIP Field Day Gunnedah 20TH TO 22ND AUGUST 2019Check This Out! 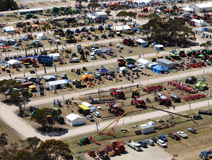 Henty Machinery Field Day 17TH TO 19TH SEPTEMBER 2019Check This Out! 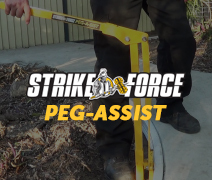 York Peninsula Field Day Paskeville 24TH TO 26TH SEPTEMBER 2019Check This Out! Murrumbateman Field Day 19TH TO 20TH OCTOBER 2019Check This Out! 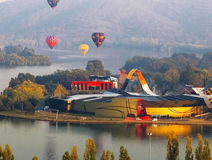 Canberra Home & Leisure Show 25TH TO 27TH OCTOBER 2019Check This Out! 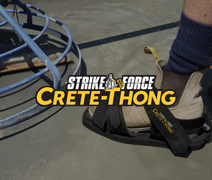 Some of our major resellers that sell some or all of our products. 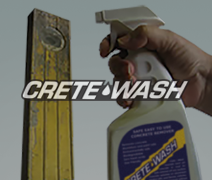 Looking for our products at a store near you? 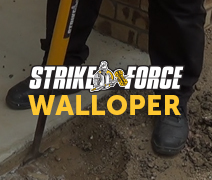 Use the store finder below!